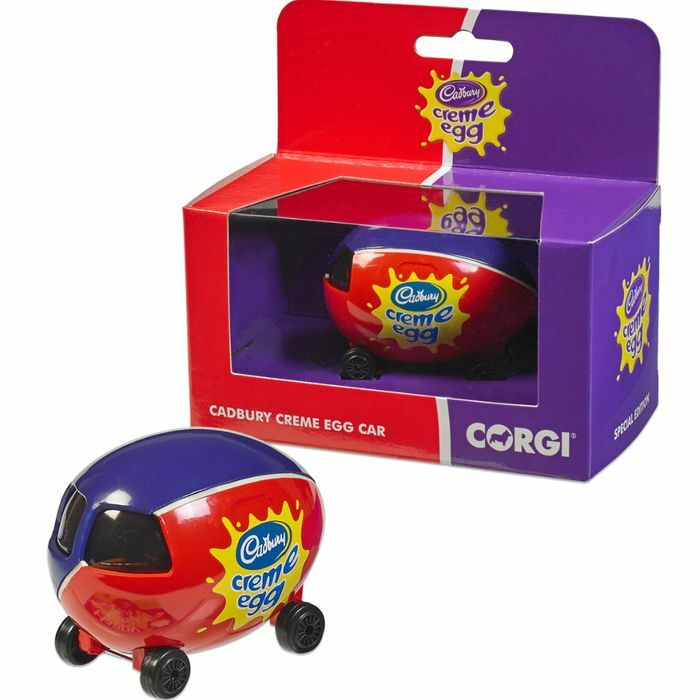 Collectable Cadbury Creme Egg limited edition Corgi car makes an original Easter Gift. What do you think of this Cadbury Gifts Direct deal? Omg this is too cute! Never seen somehtng liek this enfore! Thanks for sharing! haha, that is great, I bet my little boy would love it! This could be worth some in years to come. Thank you for sharing this good deal. Managed to get a couple, thanks for posting. These will be great as presents. ordered a few of them as gifts, many thanks, do we know how many is in the limited edition? Love this so tempted to buy the van too. Good luck to everyone hope there's enough to go round.